BEING SOLD FOR LAND VALUE. 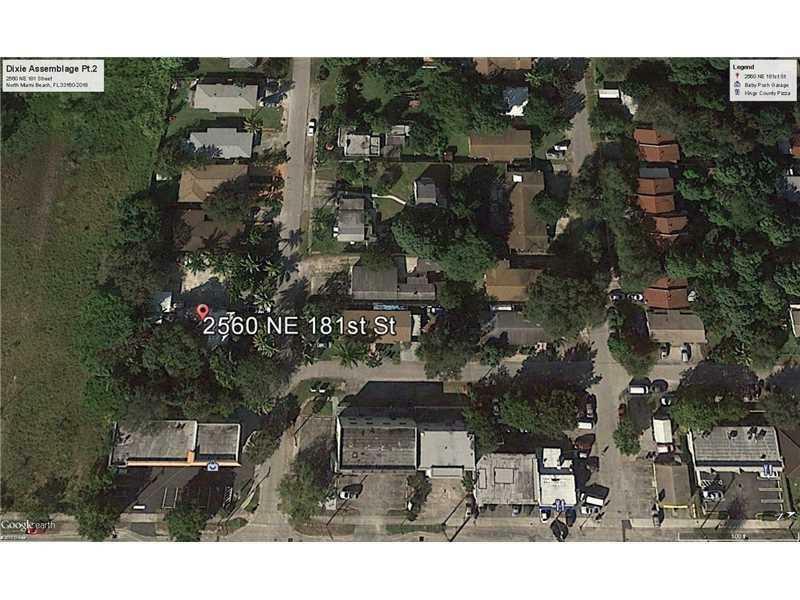 PART OF AN ASSEMBLAGE WHICH INCLUDES THE PROPERTY FRONTING WEST DIXIE AND 181 STREET(PRICE $2,275,000.00)& A2191884 FOR $656,250.00.LOT SIZE LARGER THAN TAX ROLLS SHOW, ASSEMBLAGE IS JUST OVER 1 ACRE. GREAT OPPORTUNITY FOR DEVELOPMENT ON HOT TRENDING WEST DIXIE HWY IN HISTORIC OJUS DISTRICT. VERY HIGH TRAFFIC AREA. 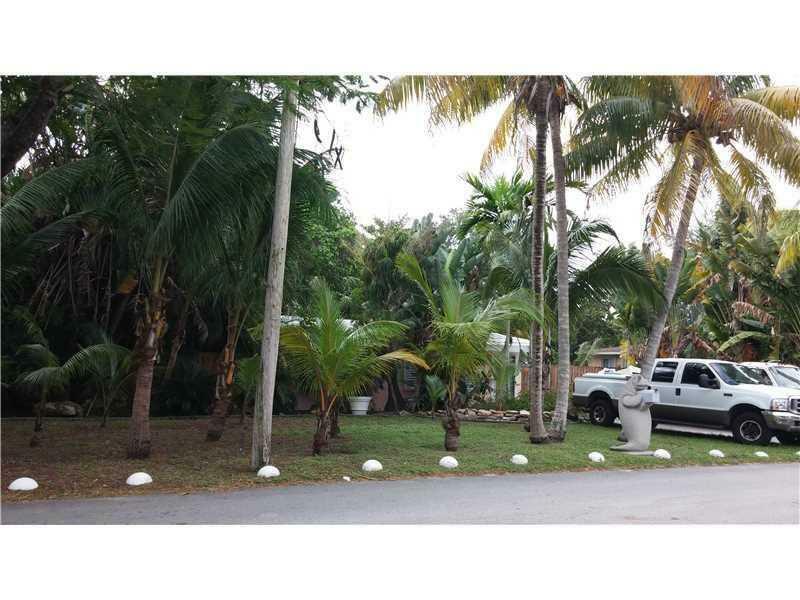 NEAR SCHOOLS, HIGHWAYS, HEAVY COMMERCE, MINUTES FROM BROWARD COUNTY AND DADE & BROWARD BEACHES. 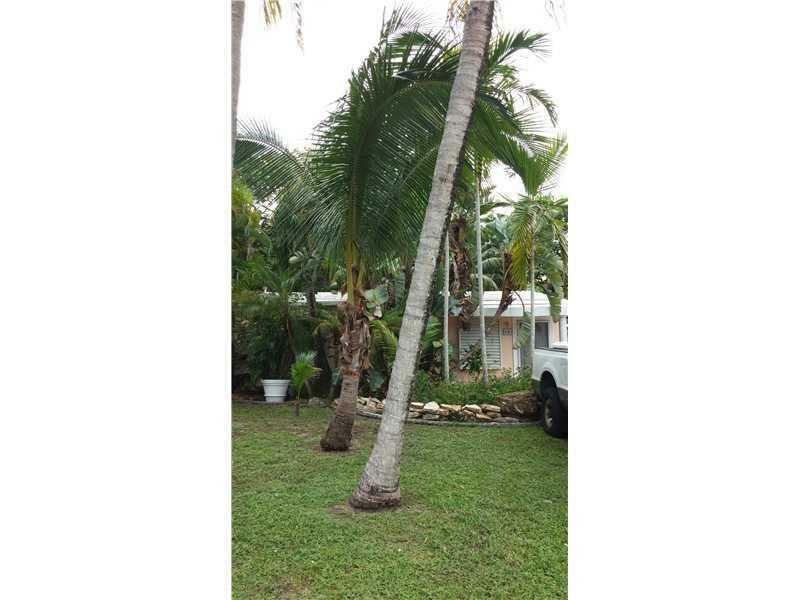 Listing courtesy of Aventura Real Estate, Inc..